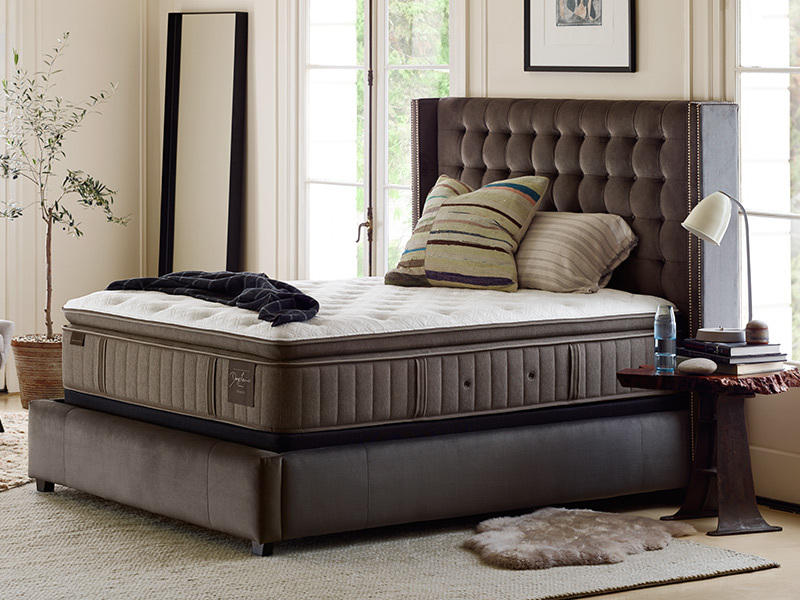 More than just the top-of-the-line Stearns & Foster®, the Reserve Collection is the ultimate mattress. 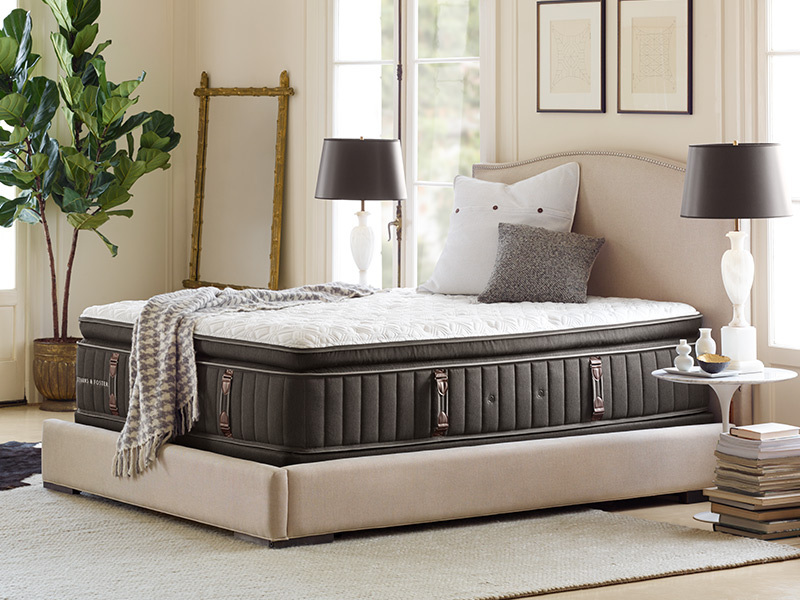 With features you won't find anywhere else — like our exclusive Hybrid Pillowtop — this collection delivers exceptional comfort, adaptability and support unlike anything else. 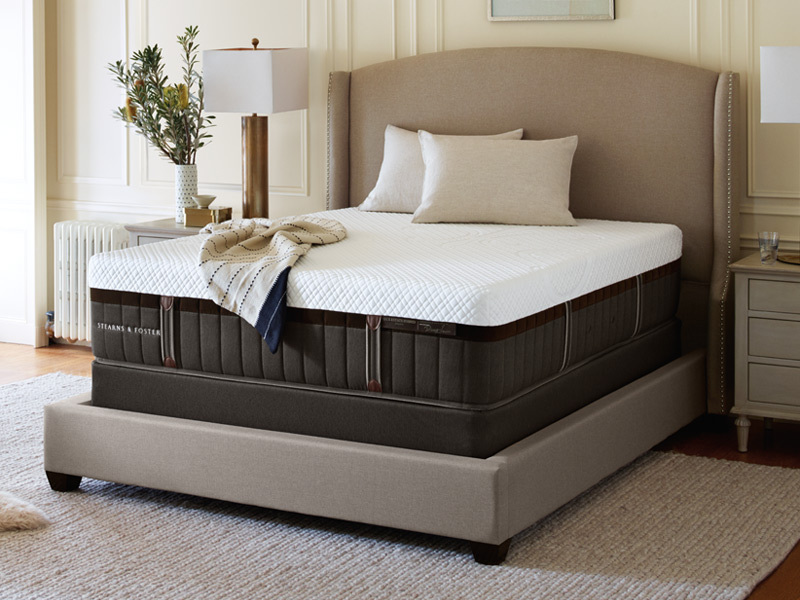 With the indulgent comfort of our exclusive advanced memory foam and the durable support of innovative innersprings, the Lux Estate Hybrid Collection is the perfect combination – and the only hybrid to earn the Stearns & Foster® name. 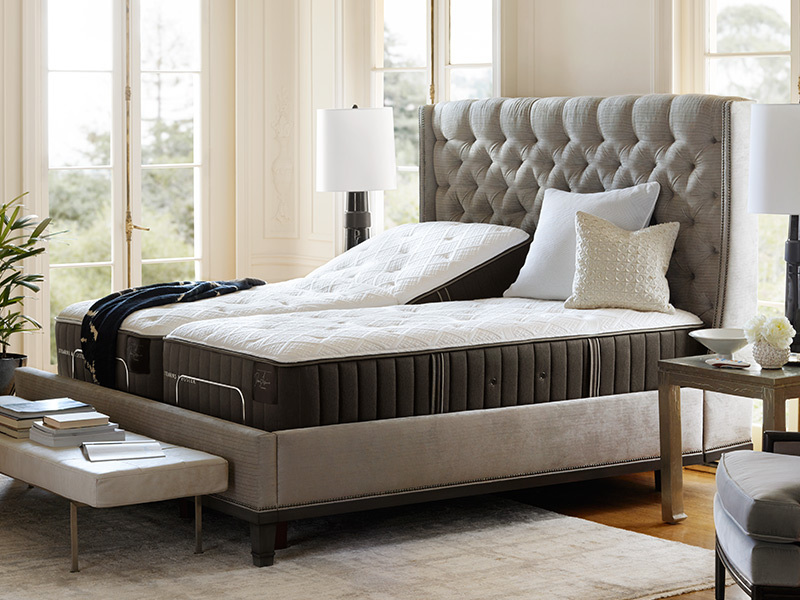 The next level in Stearns & Foster® quality and features, the Lux Estate Collection adds hand-tufting for increased responsiveness and durability, as well as our innovative Pillowtop Support™ Layer for plush, adaptive comfort. The Lux Estate Ultra Firm model does not include hand-tufting. 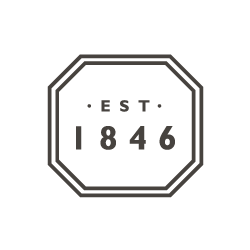 The Stearns & Foster®Estate Collection sets a high bar for a luxury mattress. 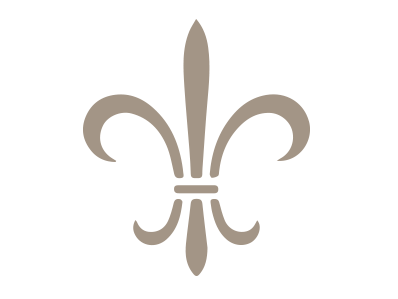 At its core is our exclusive IntelliCoil® Advanced, with an innovative design that constantly adapts to your body shape and movement to deliver the perfect level of support.